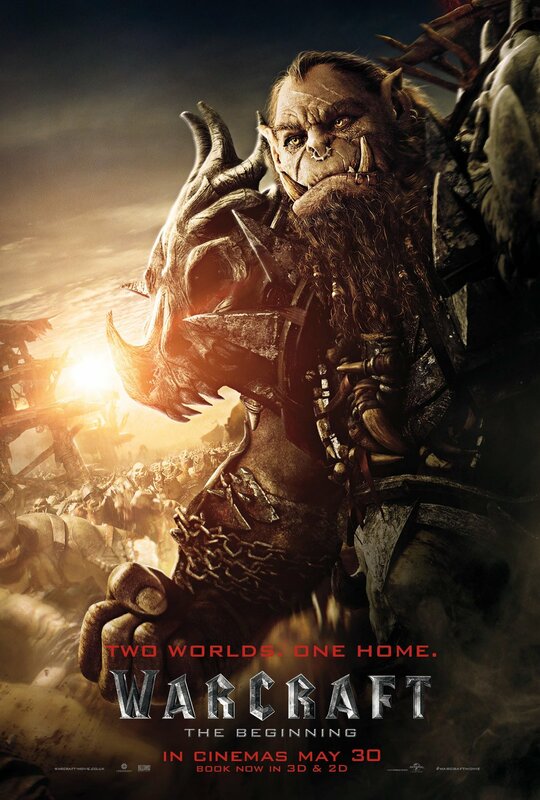 It’s a trend that only continues to grow more prominent with each passing year – particularly as China strengthens its hold on the international film market – one of Hollywood’s marquee movies scoring a bigger box office haul overseas compared to their respective performance on home turf. 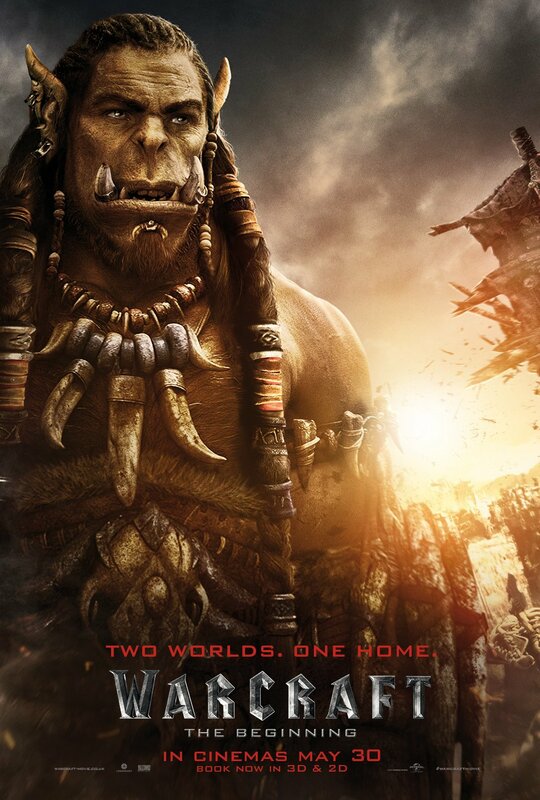 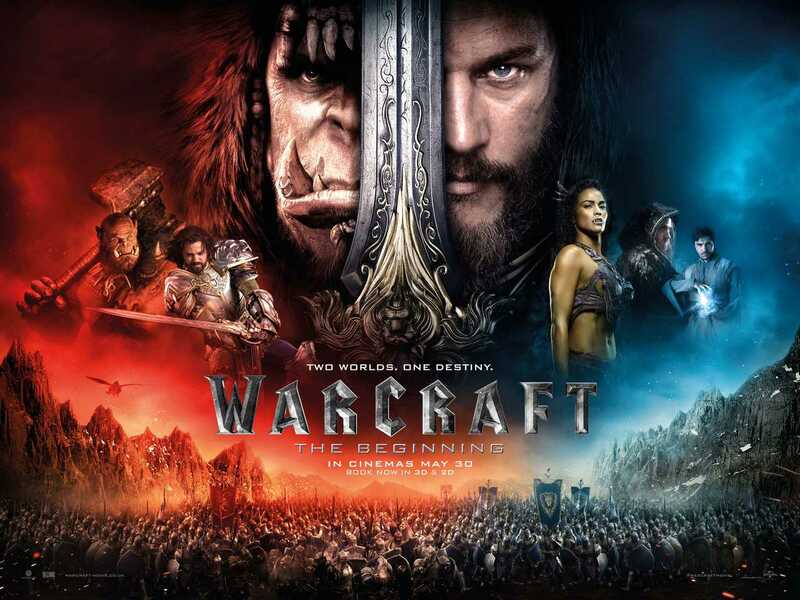 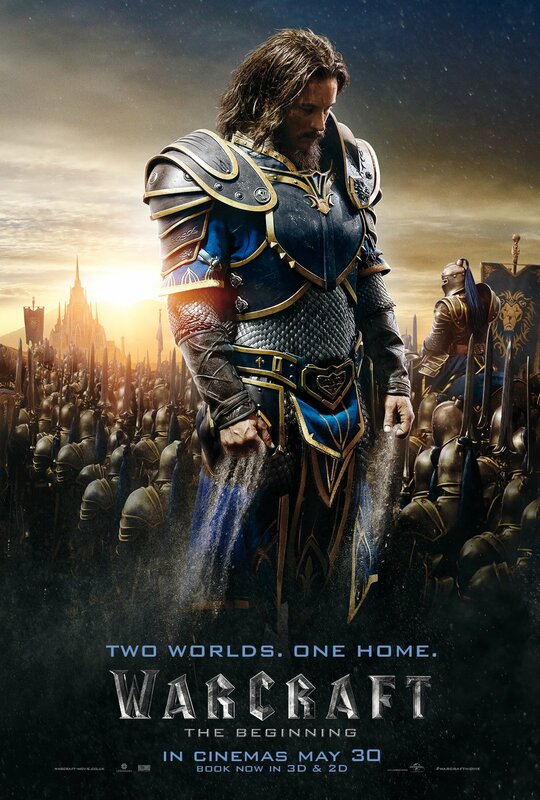 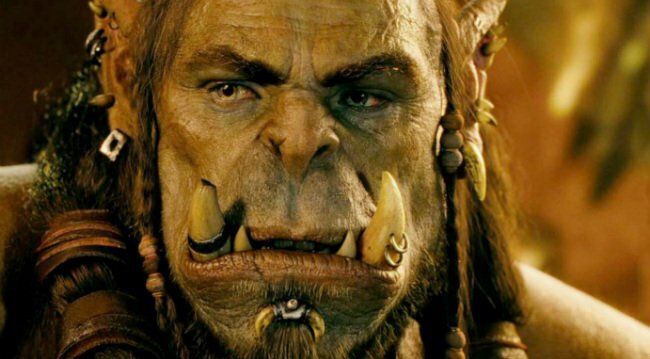 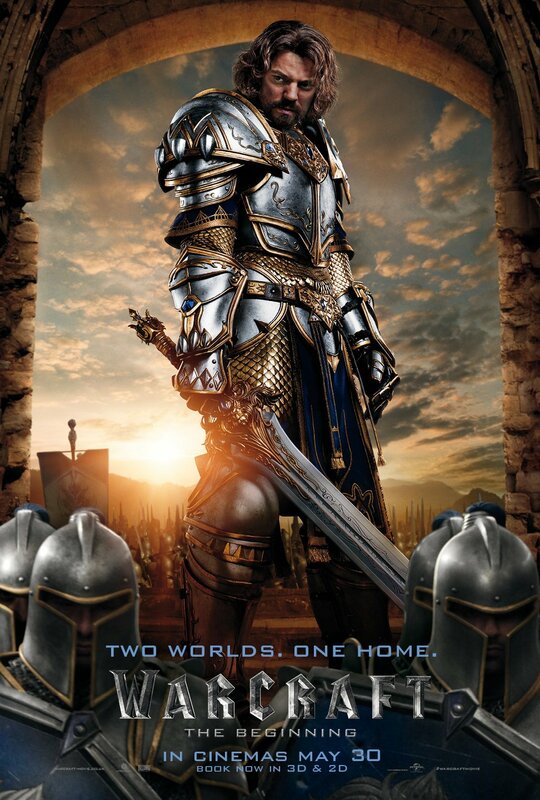 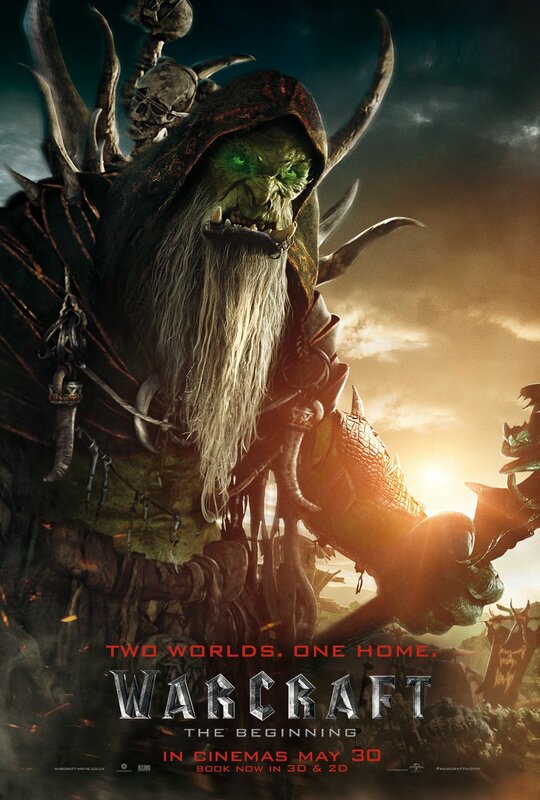 Upon pulling in a whopping 89 percent of its total box office from international markets, Warcraft: The Beginning stands as the most notable example of that remarkable gulf. 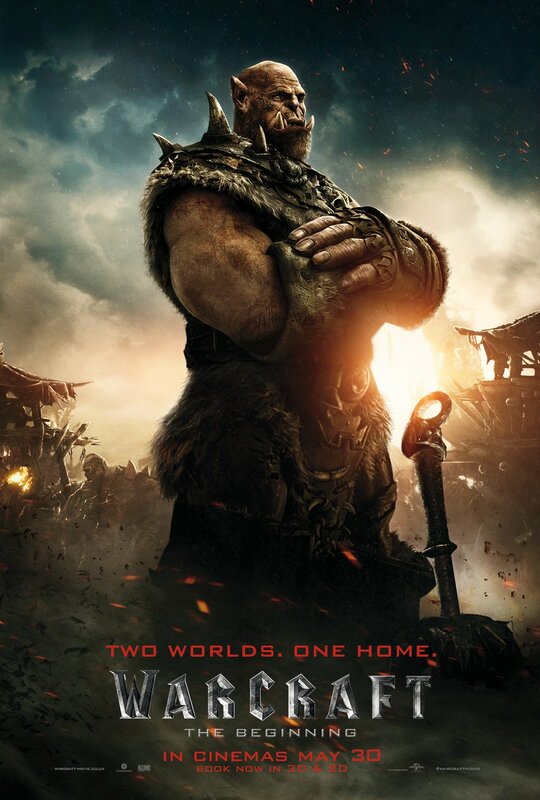 Indeed, the movie’s $221 million haul in China proved instrumental in ensuring Duncan Jones’ effects-heavy blockbuster avoided catastrophe, and reports of a sequel have already been pouring out from the sovereign state. 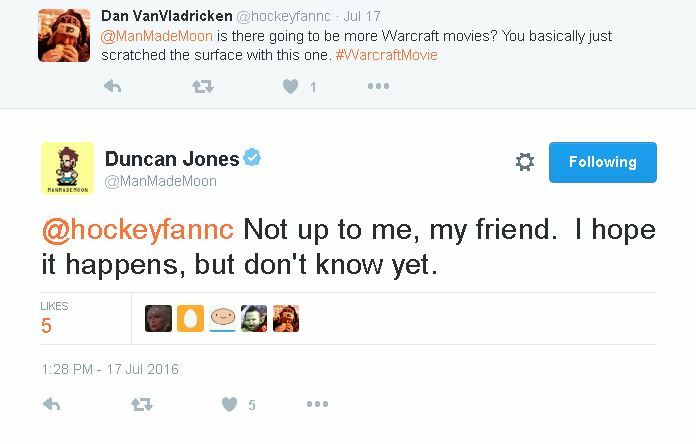 That’s something that Jones himself touched base on via Twitter. 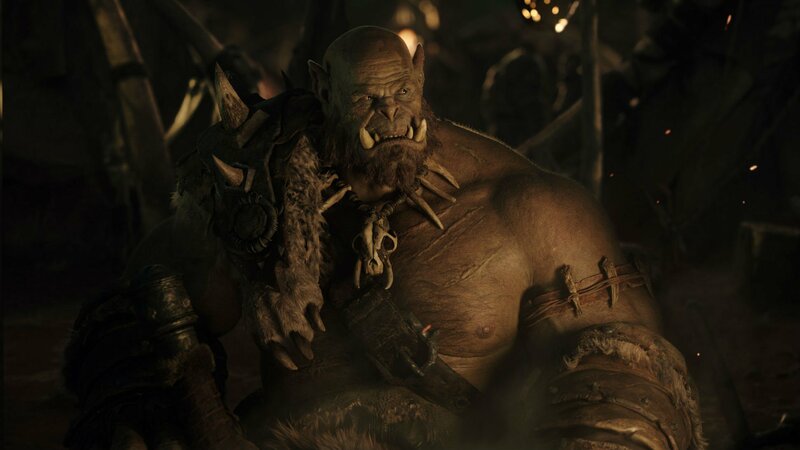 When quizzed about whether a Warcraft 2 would ever see the light of day, the Moon and Source Code filmmaker conceded that Legendary Pictures and Blizzard ultimately have final say. 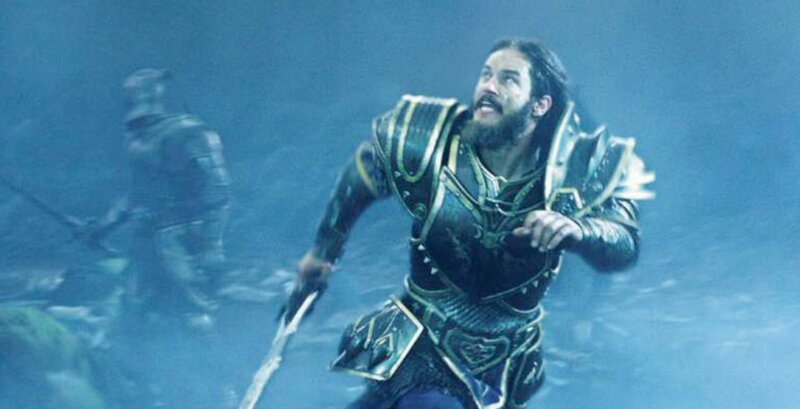 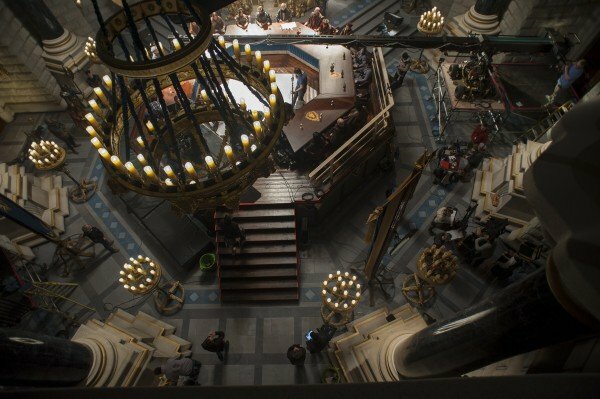 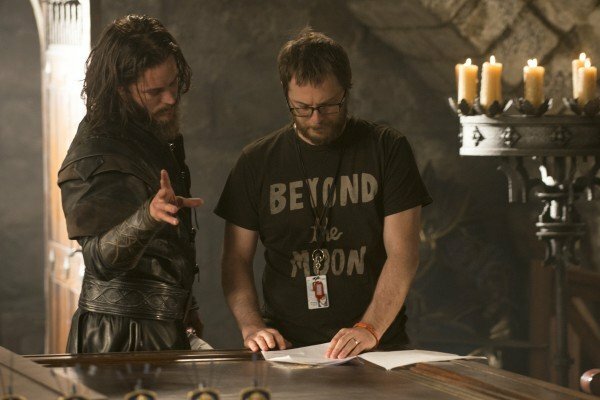 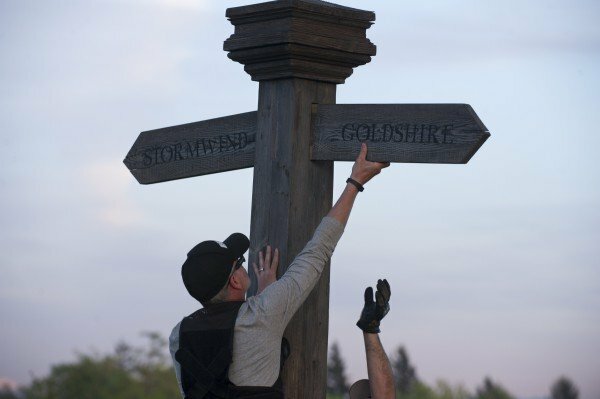 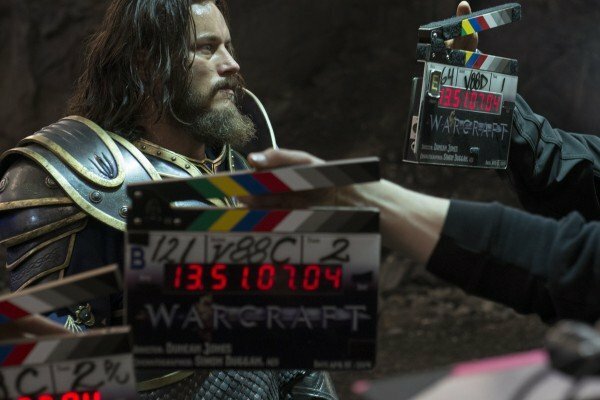 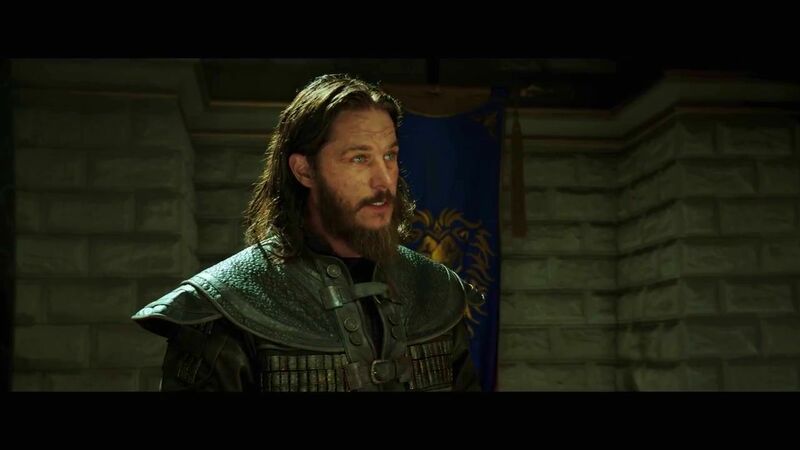 Sources close to The Hollywood Reporter suggest that plans are already in place for a bona fide follow-up, but it will require a budget that is more modest and feasible in light of Warcraft‘s relatively underwhelming box office performance. 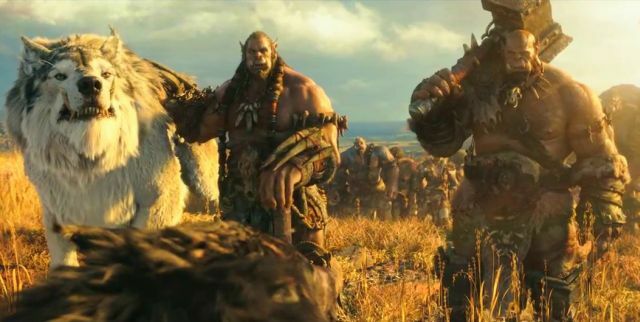 Alas, it’s still too soon for either Legendary or Duncan Jones to offer any official update, but there remains a flicker of hope for ardent fans of all thing Azeroth. 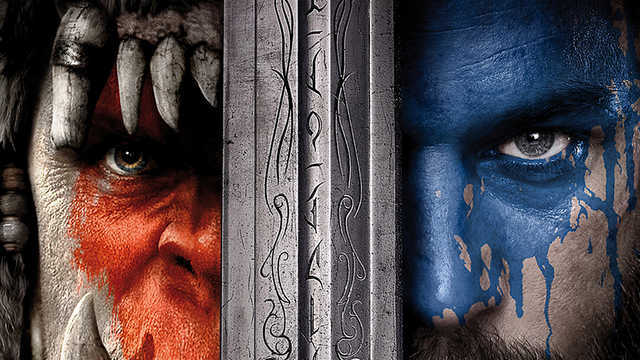 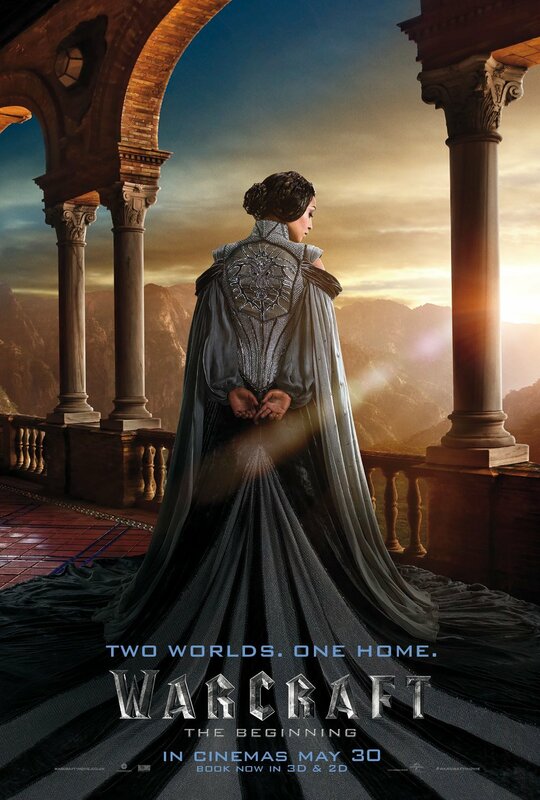 Warcraft: The Beginning first roared to life earlier this year, with an extended cut of Jones’ fantastical epic poised to land via home video in a few months’ time.